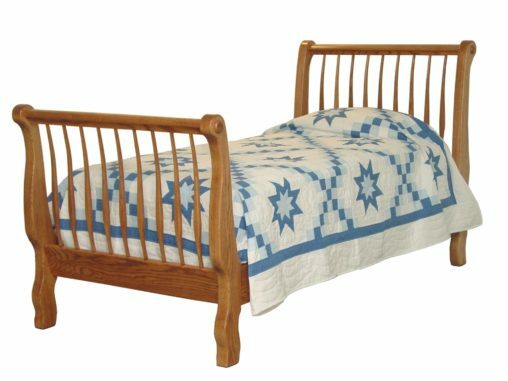 Presenting a huge selection of custom-crafted and inspected, Amish-built children’s furniture. 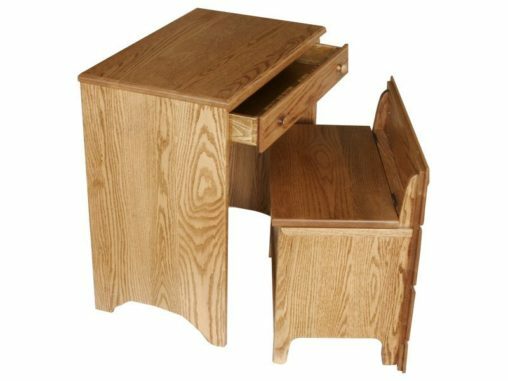 Our Amish builders handcraft each piece to withstand the daily wear-and-tear caused by kids. 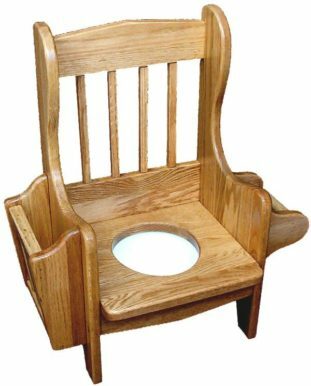 So these pieces are far superior to what you’ll find in traditional children’s furniture stores. 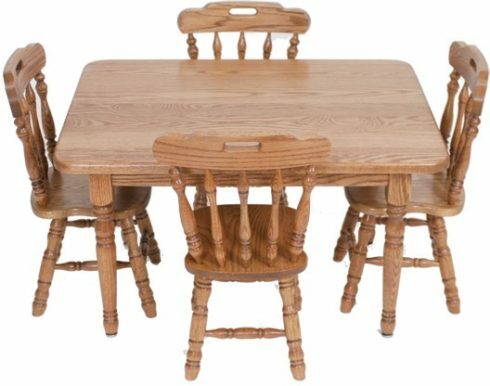 Check out the vast array of children’s furniture from Brandenberry Amish Furniture. 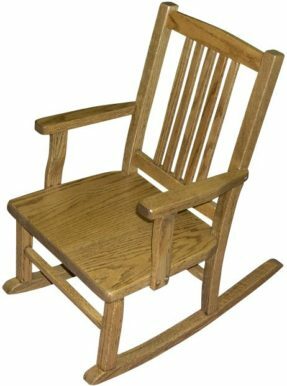 Because we build furniture that’s Amish-crafted for life, and custom-crafted for your lifestyle. Safety. 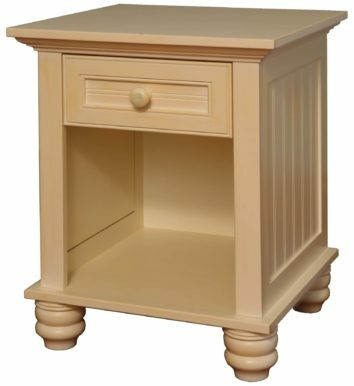 Children’s furniture is quite unlike any other type of home furnishing. Sure, style and customization are vital. 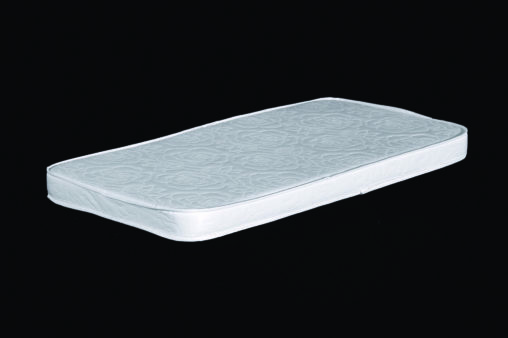 But safety and durability come to the forefront of necessary qualities. 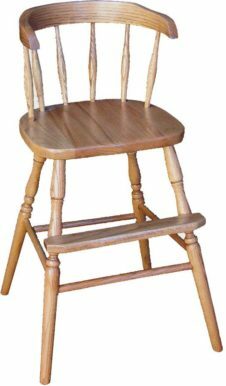 And at Brandenberry Amish Furniture, we understand this. That’s why we carefully craft and inspect each piece. 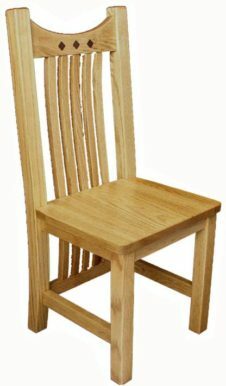 Because we want to make sure our furniture for children can withstand the wear-and-tear imposed by active kids. 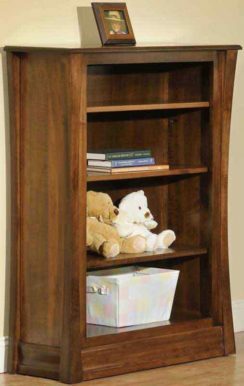 Plus, we want to give parents the peace of mind in knowing that they’re providing their child with safe, top-quality pieces of furniture. Selection. 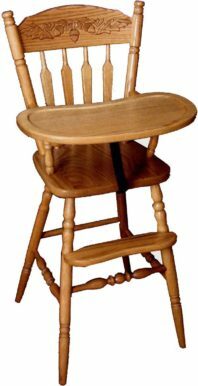 We offer expertly-crafted children’s furnishings for every aspect of life. 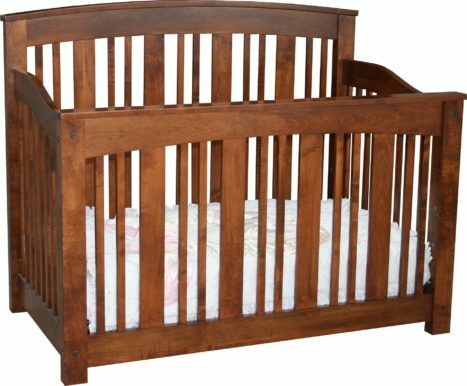 From our convertible cribs, high chairs, kids chairs, kids table and toys to complete bedroom sets, desks, dressers and mirrors. 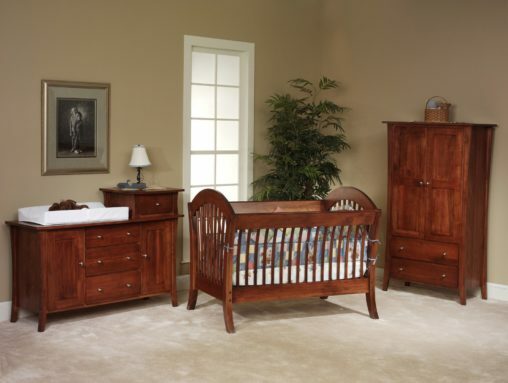 Planning to furnish an entire child’s bedroom? 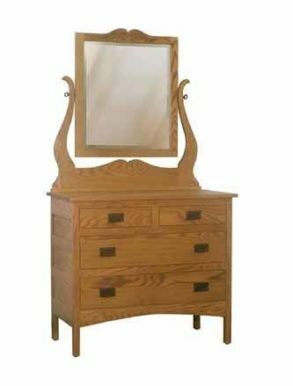 Check out our bedroom sets. 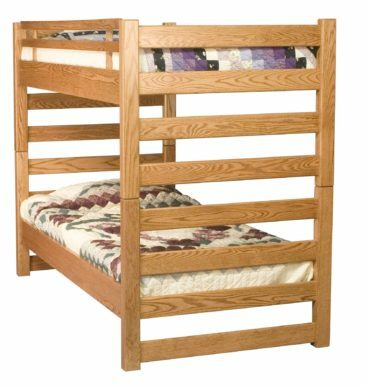 They start with a convertible crib that becomes a toddler bed and finally converts to a full or day bed. 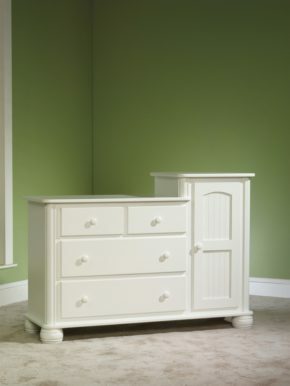 In addition, our changing dressers convert to a traditional dresser when your child gets older. 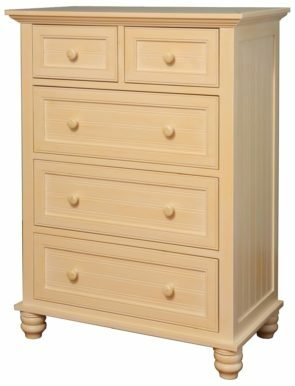 So this eliminates the need to purchase another costly dresser later in your child’s life. Beauty. 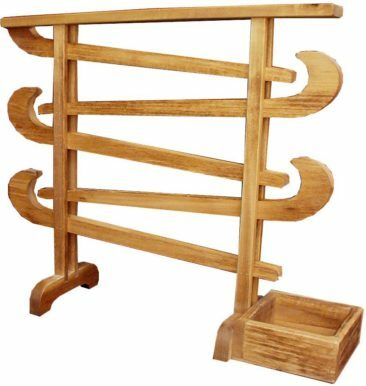 Fine Amish artisans handcraft each piece with great attention to detail. 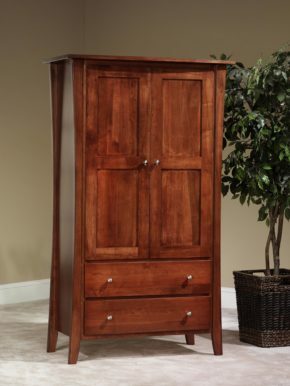 As a result, we produce pieces with unmatched levels of beauty and durability. Toys. 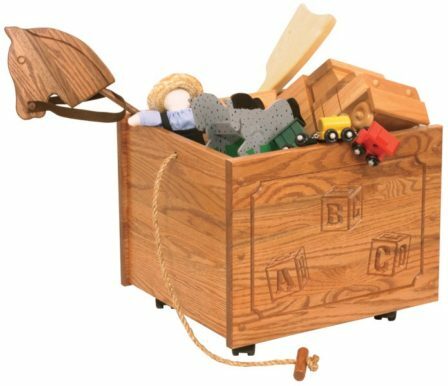 Check out our huge collection of wooden toys. They’re designed to give children countless hours of fun and meaningful interactions with other kids.